Directions:Take 288 S towards Angleton, exit Velasco St., stay straight on Velasco St. then turn right onto W. Phillips, continue to follow Highway 219, then turn right onto CR 607. SchoolsClick map icons below to view information for schools near 0 County Road 607 Angleton, TX 77515. Listing provided courtesy of RE/MAX Pearland. Home for sale at 0 County Road 607 Angleton, TX 77515. Description: The home at 0 County Road 607 Angleton, TX 77515 with the MLS Number 5638956 is currently listed at $435,000 and has been on the Angleton market for 69 days. 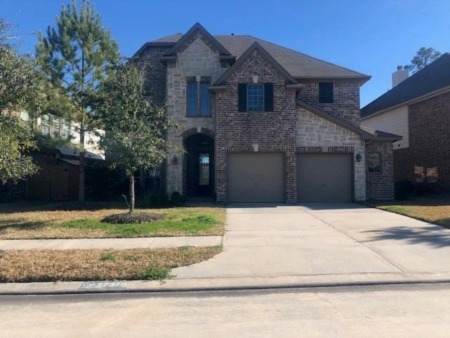 You are viewing the MLS property details of the home for sale at 0 County Road 607 Angleton, TX 77515, which is located in the E Waller subdivision, includes 0 bedrooms and 0 bathrooms, and has approximately 0 sq.ft. of living area.